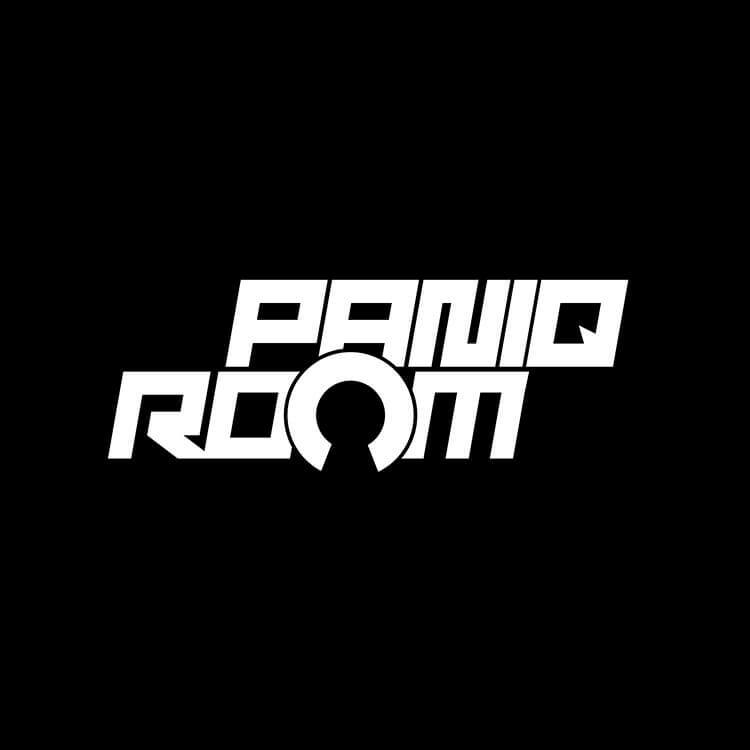 The PanIQ room has a large number of rooms spread across various venues in Budapest – I recommend confirming the address before you head out since the pub one in particular is a little out of the way. The three I played felt like they were of a reasonably consistent standard (but I can’t comment on the quality of the remainder), with the exception of the Heineken Pub game, which felt a step up – in part because it really was but in equal measure because I had assumed it would be very bad. The X Files game’s most interesting feature was its layout and, sadly, I can’t really go into that in much detail without spoiling it. What I will say, however, is that the entry to the room and some of the exploration within it were a fun addition to an otherwise fairly standard escape. It echoed the idea of being in someone’s apartment as well as adding in an extra dimension to the communication which, while not earth shattering, was quite fun. The puzzles were pretty standard – a bit of searching and some simple solving – and it looked like the game would be over without anything of real interest. However, just as I was thinking that nothing would surprise me, we came across a puzzle that had a genuinely innovative feel. OK, technically I’ve come across it in two other venues but, when you’ve played a few hundred games, you realise that ‘innovative’ doesn’t necessarily mean that you’ve never seen it before: those other games were located well away from this one, and there’s a fair chance it was developed independently. What was particularly pleasing was that there was a context for the puzzle here that wasn’t present in other games. There wasn’t much of a story or mission – it just felt like a theme that was tacked on to a game that was already in someone’s head. Yes, there was some imagery and text with references to aliens and the X Files, but there was nothing to make this game particularly feel like it wasn’t just another ‘escape the apartment’ experience. We’d decided to tack on a second game after the X Files, so we headed over to their other venue to play the Heineken-sponsored game. I’d heard a little about this experience (not least that you got a free beer if you escaped), so I was interested to see what was on offer. To be honest, it wasn’t a huge step up from the other games – again, little in the way of story beyond having to find the secret recipe. It was at least told to us in a caring way, and there was some sense of progress to hang onto as we gathered the various ingredients for the perfect beverage. The puzzles were reasonably interesting, making use of physical interactions with the room and some hidden electronics to engage the players. I can’t say there was anything amazing, but there were some good solid puzzles that we enjoyed solving. There was just one occasion where we got thoroughly stuck and almost asked for a clue, but we found out during the walk-through that their solution made perfect sense and we were just being dense. There’s not a huge amount to say about the Lost room. It was filled with pretty uninspiring moments and really only one part of the room impressed me – the exploratory nature of the game. Even that wasn’t brilliant but there was a particular step that I really didn’t see coming and surprised me by requiring a little more physical effort (and danger) than rooms back in the UK. There’s no sense of story and little sense of mission in the game – just keep solving puzzles and hope you’ll make progress. Perhaps that physical step I alluded to above is a way to add in some sense of travel for the game that is in keeping with the Lost theme but, if so, it really didn’t work for me. The puzzles themselves didn’t make up for that omission, presenting the player with a relatively dull set of challenges which we solved almost instantly and without effort. The one exception to that was a nice variation on a physical lock, but it still wasn’t enough to excite me about the game. We weren’t trying amazingly hard (we had a relative beginner and were forcing her to take the lead), and it was late on a tiring day, yet we still managed to steamroll through the room in a shade over twenty minutes. That should tell you that it’s in equal measures logical and simple.